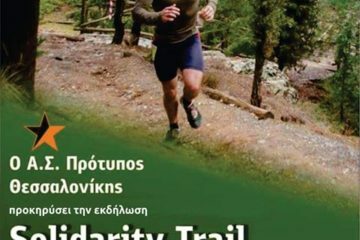 The absolute “sky running” date for all athletes will be held for the 8th consecutive year on 13-14 July 2019 in Olympus, Thessaly with the three races of the organization -F.O.M. 44km, RUPICAPRA 20km and Faethon Trail 14km- offering epic moments to the athletes. 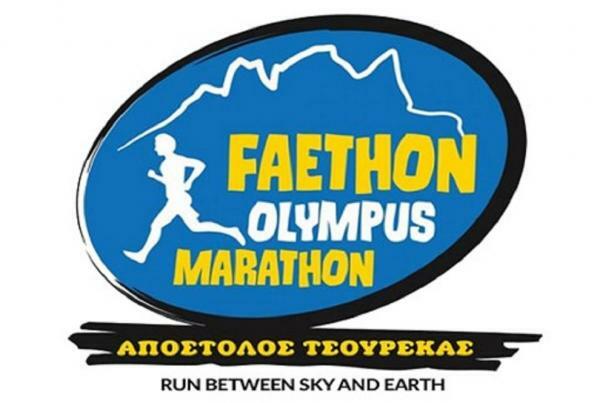 Faethon Olympus Marathon is an astonishing Sky race, running 30 of the total 44km in an altitude over 2000m and crossing 10 peaks over 2000m altitude, among them the second highest summit in Greece, Skolio (2911m). Rupicapra, the half marathon, is a “miniature” of his big brother F.O.M. 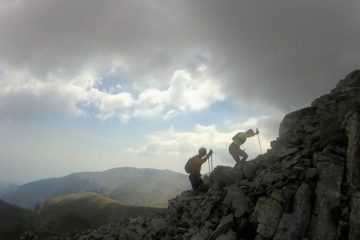 Starting at the village of Kokkinopilos, for about 7.8km you will be in an altitude of 2000m and will pass through the highest point of the route, the peak Flambouro (2455m). Faethon Trail aims to less experienced athletes who want to taste the experience of a mountain running race. The organizing committee will continue, as it does from the outset, upgrading the races and services offered to the athletes. 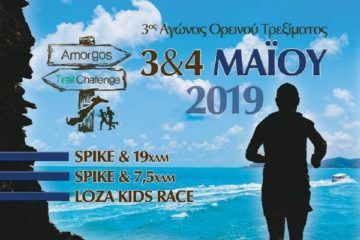 Changes will happen this year to the small race of the event, Faethon Trail, as electronic timing will be added to the start and finish of the race, technical Dynafit t-shirts will be given to all participants and the entries and payments of the athletes will be electronic. Also, the starting time for Faethon Trail will change and it will be held on Saturday afternoon instead of Saturday morning as it used to be. The race’s extroversion plan will be continued for 2019 as well after last year’s successful participation of elite athletes from abroad, who along with the Greek athletes raised the competition by breaking down the record for both men and women. We hope this year to “run between sky and earth” big names of the world’s trail running scene, living a little bit of the aura that offers the mountain of the Gods! And for 2019 FOM will continue to be a member of I.T.R.A. where he belongs since 2016!